Printing based business in Nashik has been at their top pace with emphasis on deadlines and speedy turn-around times. Printing services in Nashik prints for individuals and corporate – just tell them when you need it and how many you want. They offer advertising & graphics printing services like flex printing, digital flex banners, vinyl printing, glow sign boards, eco - solvent printing, cutting plotters, vision printing and reflective signage. 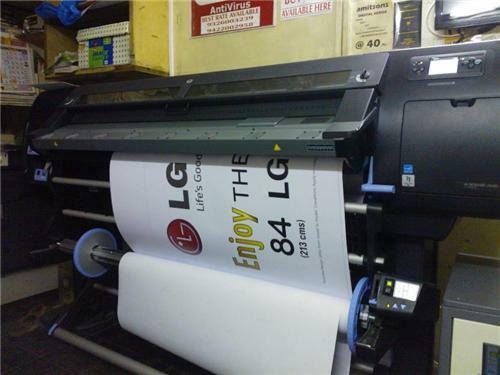 Printing service providers in Nashik have established global as well as local market and very famous for their reliability. Find a detailed list of printing service providers in Nashik along with its contact information and other details.